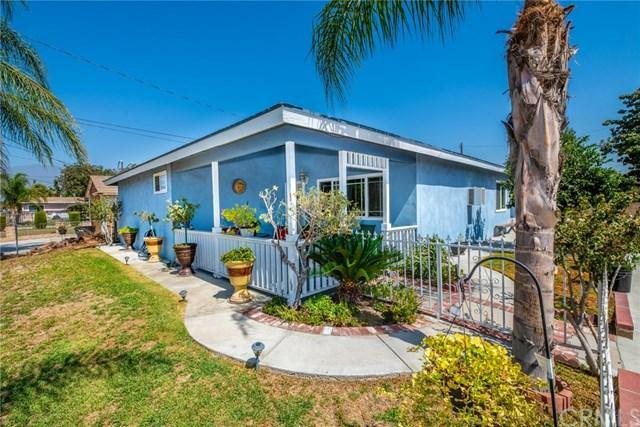 2 beautiful units in the city of Baldwin Park. The front unit has 3 beds/ 2 baths and the back unit is 2 bed/ 1bath. 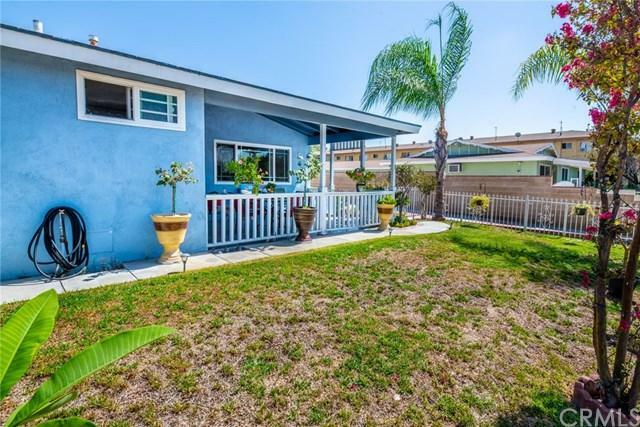 This is perfect for a first time home buyer to live in one and rent the other or an investment property to rent both units out. It has a 2 car garage, 2 carports & a long drive way. Each unit has their separate gated yard for privacy. Kitchens have granite counter tops with updated cabinets. 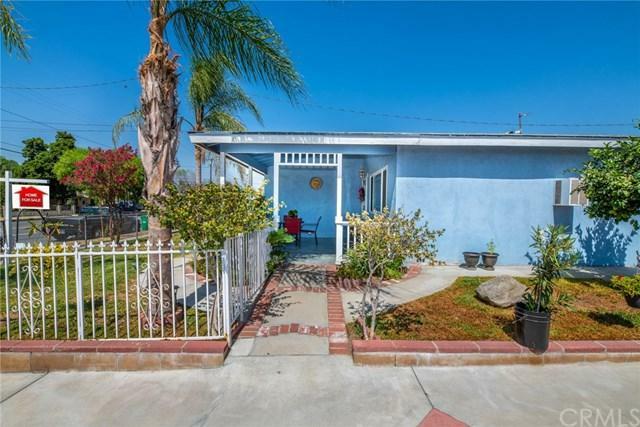 It is close to Santa Fe Dam, schools, restaurants & Freeways. Property has a lot to offer its a MUST SEE! 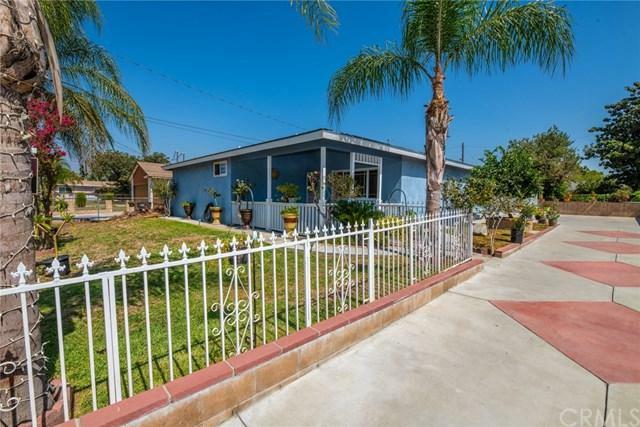 Sold by Janeth Pazmino of Intero Real Estate Services.